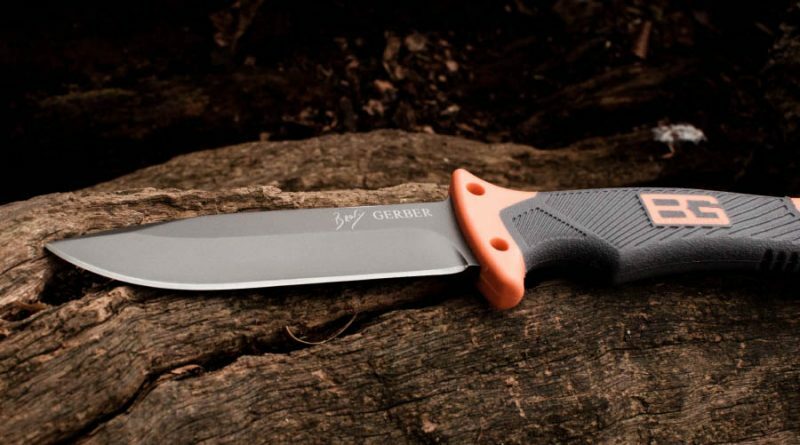 Gerber has been redesigning the Bear Gryll’s knife range for years now. 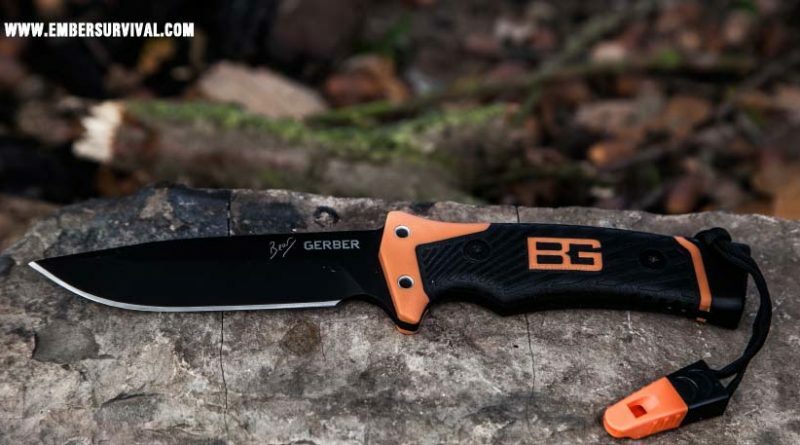 This is one of their latest offerings, the Gerber Bear Grylls Ultimate Pro Knife. I wonder if it’s any better than the rest of range? Let’s find out with this full review and field test. I have been spending most of my free time practising bushcraft on a little island as of late, collecting the canoe from the shed, donning the buoyancy aid and paddling across to reach a distant shore to spend night after night camped out in the backcountry. All of this has been to trial minimal canoeing, that is with as little extra equipment as possible but with the right gear and knowledge. 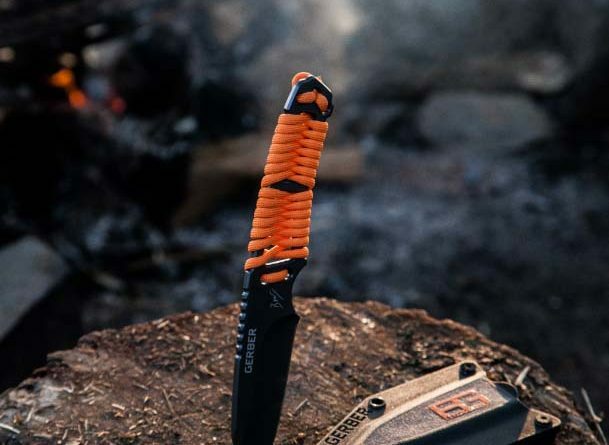 I have been testing the new Gerber Bear Grylls Paracord Knife during this time and here is my review. 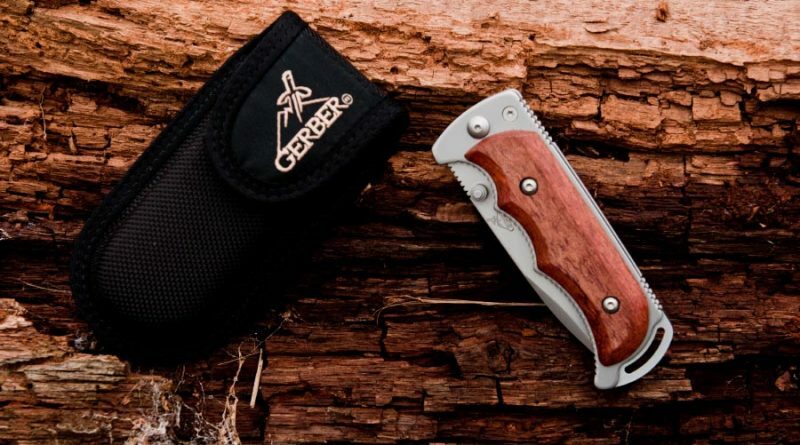 Gerber have released a new range of survival tools which I have been testing out recently. They have been co designed by Bear Grylls. 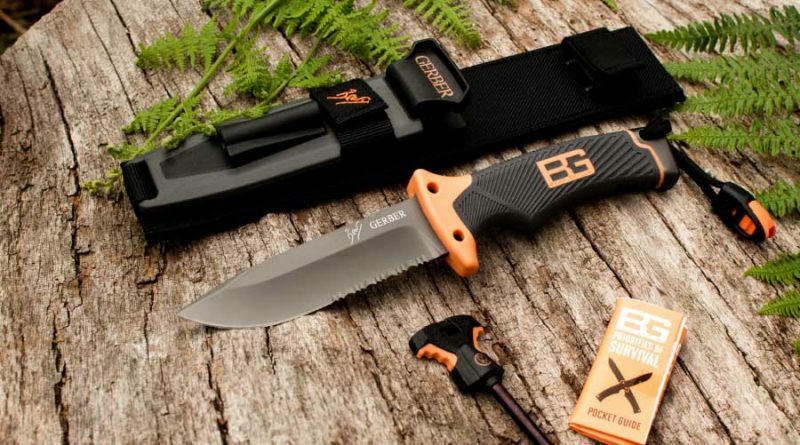 This review is on the Bear Grylls Ultimate Knife Serrated, which is their flagship item. I love well made knives and even if I don’t use them specifically for their intended purpose I will always appreciate great design. The Gerber Freeman Folder, let’s check it out. 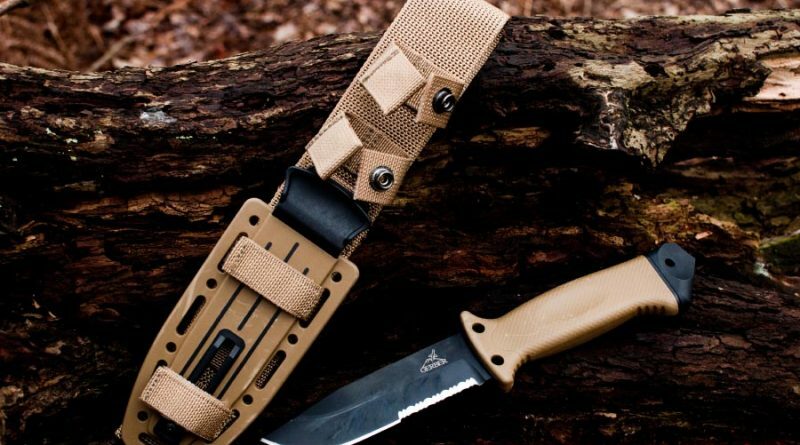 The Gerber LMF II Survival is at home in the toughest of situations. It has so many functions that could save your life it simply boggles the mind! 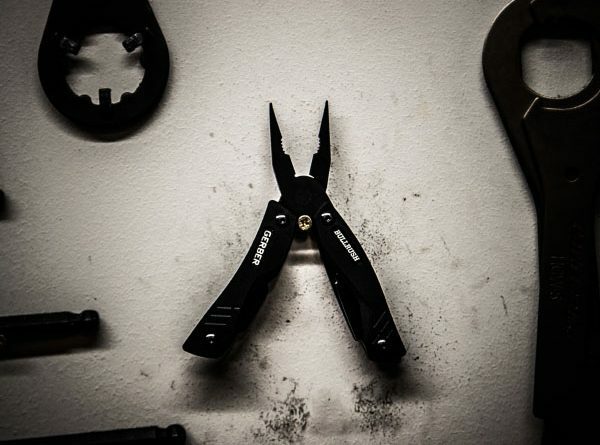 This knife is actually a single bladed multitool! 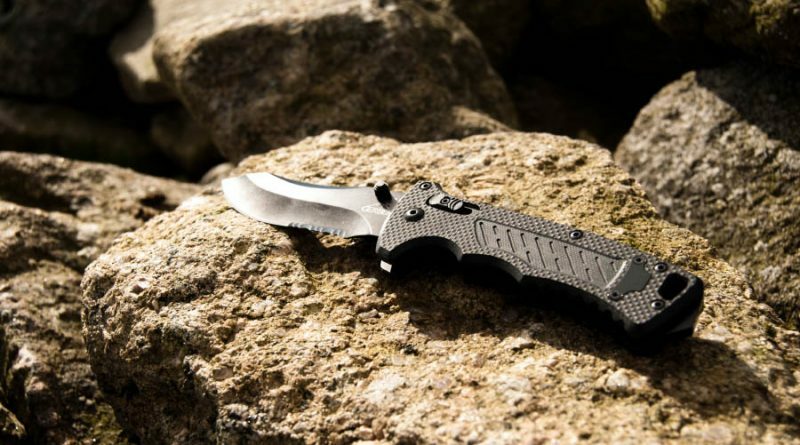 Gerber have managed to include so many different features into a single knife that it becomes equipped for almost any job. 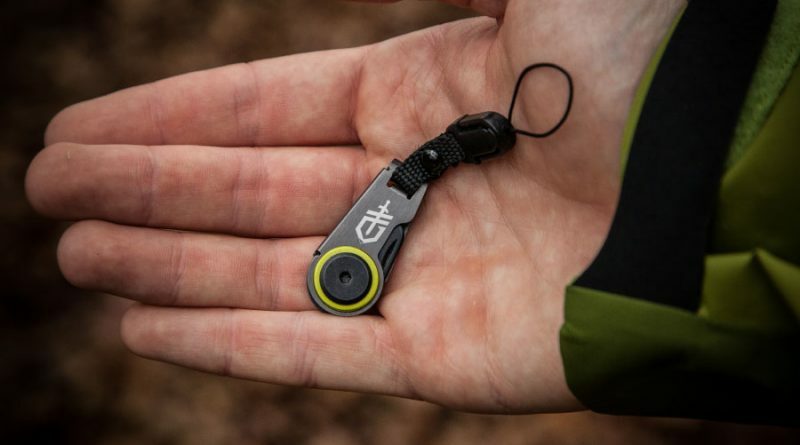 If you are venturing into the remote wilderness or just parts unknown then this may be the knife for you.